Erika Chester DeMaggio, our 10th Group, Ft. Carson Chapter Lead. Erika has lived in Colorado Springs since 2012, with her husband Andy. They have two sons, aged 1.5 and 3 years old. 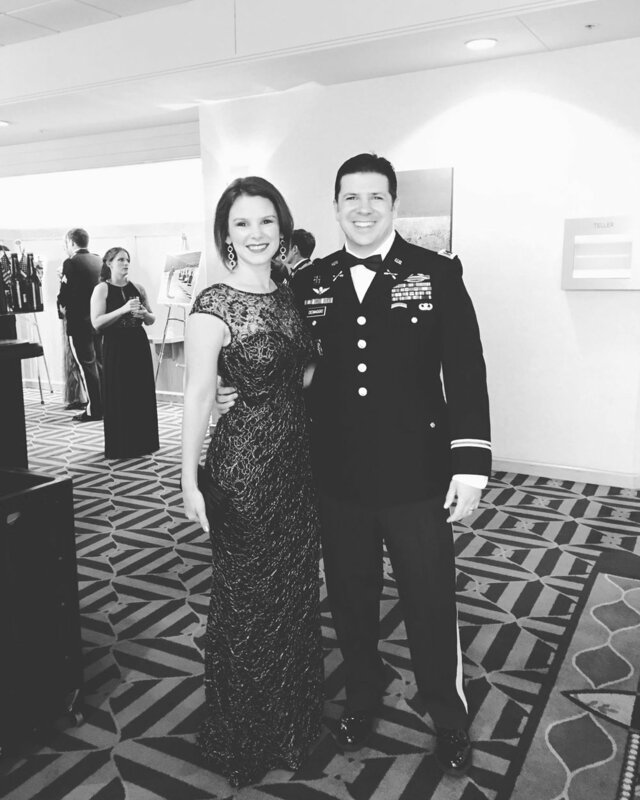 After finding a friend in dire need when her daughter developed cancer, Erika helped craft a position at 3rd BN to bridge the gap between the many benevolent organizations that help SF families and the actual families in need. The move into Steel Mags was a natural addition to that pursuit. As well as her volunteer work she also assists with local real estate contract transactions and owns a fiber arts studio which she runs out of her home. The family plans to be at Ft. Carson for the next 5-6 years and Erika is excited to help grow this chapter of the Steel Mags alongside so many extraordinary women!